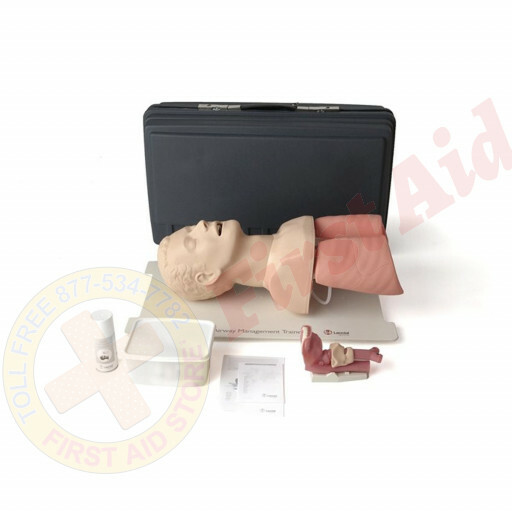 We offer the Laerdal Airway Management Trainer at First Aid Store™ - Hey Larry! 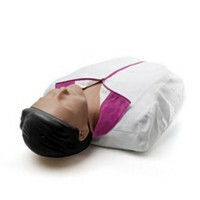 For practicing a variety of intubation, ventilation and suction techniques. 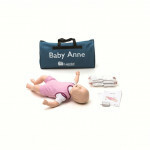 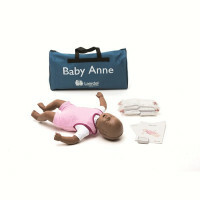 Includes: Manikin on Sturdy Board, Airway Demonstration Model, Cleaning Kit, Lubricant, Carry Case, and Directions for Use. 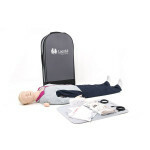 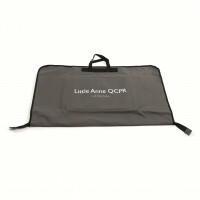 The Laerdal® Airway Management Trainer.